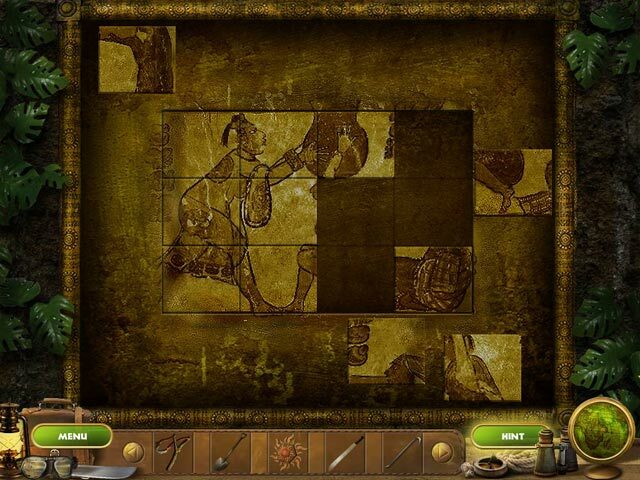 Download Mac Escape from Thunder Island Game Windows 7 Games! 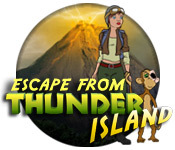 Join the more-brave-than-brilliant aviatrix Rita James on a quest to rescue her kidnapped father in Escape from Thunder Island! 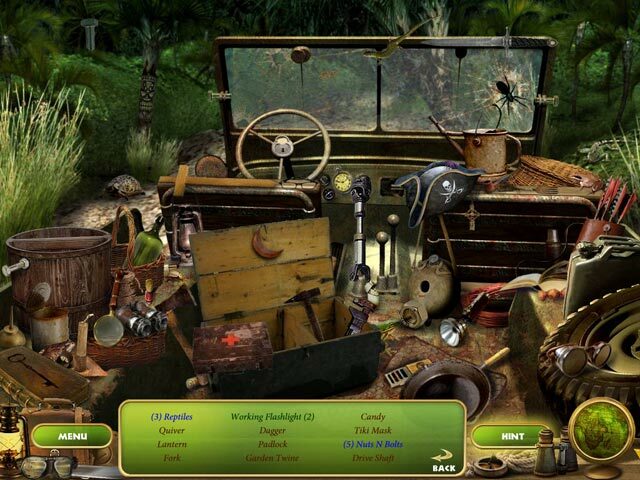 Rita and her small crew land on the dangerous island city of Zenadoo, a place filled with jungle killers, flesh-eating monsters and never-before-seen bloodthirsty beasts of the Underworld! 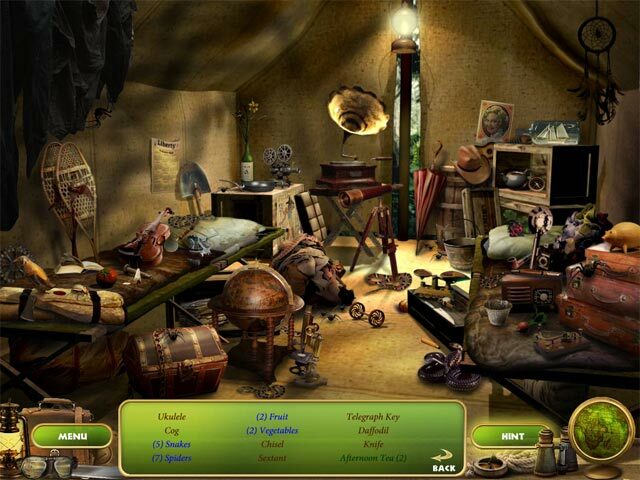 Take on this Hidden Object Adventure game and save Rita’s father!